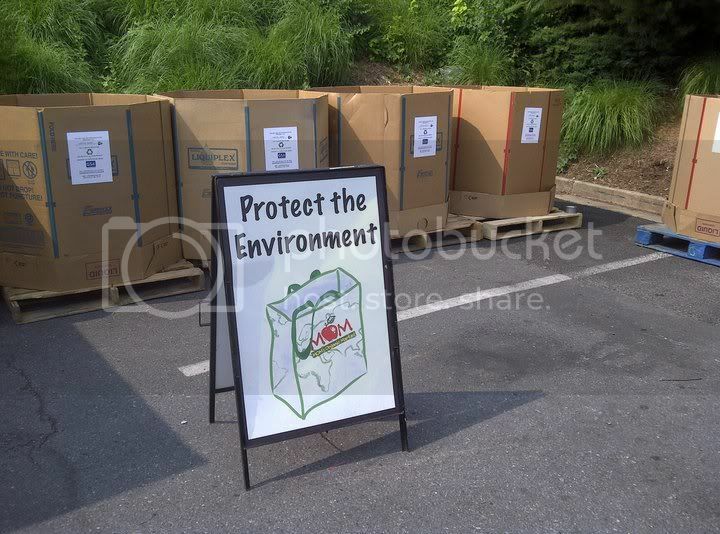 You are here: Home › News › Uncategorized › Live from MOM’s Organic Market Recycling Event! Live from MOM’s Organic Market Recycling Event! 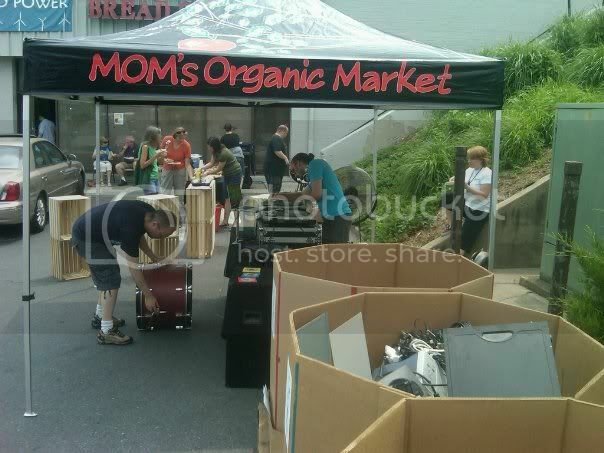 Capitol Asset Recycling Provides E-Cycling at all 7 Mom’s Organic Market Locations.